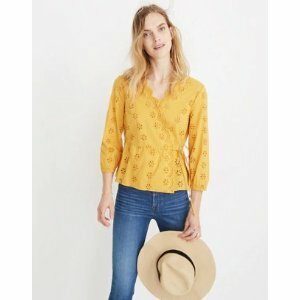 Madewell offers sale items extra 30% off, via coupon code "SPRINGFLING". 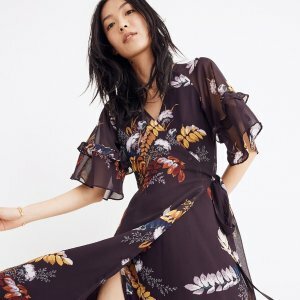 Madewell offers get 20% off $100+ or 30% off $200+ Sitewide via coupon code "SPEND2SAVE". Free shipping & returns for madewell insiders. 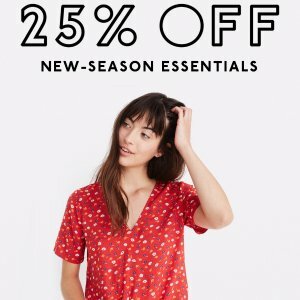 Madewell offers 25% off Spring Sale via coupon code "HEYBUDS". 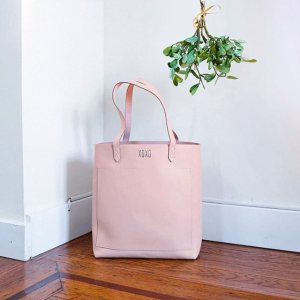 Free shipping for madewell insiders. 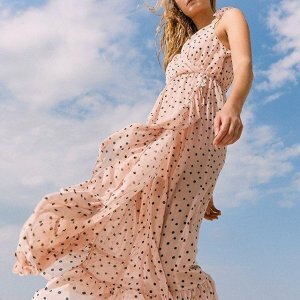 Madewell offers 30% to 50% off Sale. Shipping fee is $3. Free shipping for members. 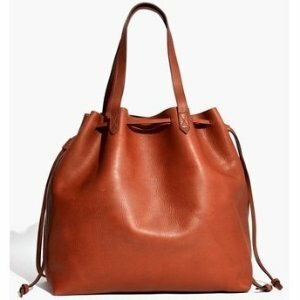 Madewell offers the $135.57(org.$178.00) Drawstring Transport Tote Sale, 15% off for madewell insiders only. Shipping fee is $3, free shipping for insiders. Madewell offers 15% off Sitewide, valid for Madewell insider loyalty program members only. 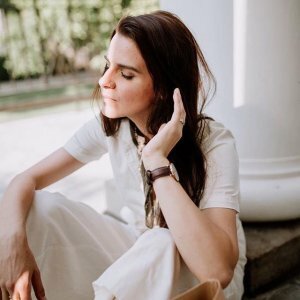 15% discount valid for Madewell Insider loyalty program members on purchases made in Madewell stores and at madewell.com from March 5, 2019, 12:01am ET through March 11, 2019, 11:59pm ET. Not valid on phone orders. Offer cannot be applied to previous purchases or the purchase of gift cards and cannot be redeemed for cash or combined with any other offer. Not valid on third-party branded merchandise. In-store discount automatically applied at checkout to qualifying purchases when loyalty account email is provided. You must be signed in to your Madewell Insider loyalty customer account at time of purchase to receive discount on online purchases. Offer valid in the U.S. only. Terms of offer are subject to change. Madewell offers new-in Swim Collection. 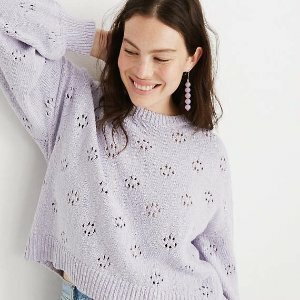 Madewell offers an sale Items starting at $. 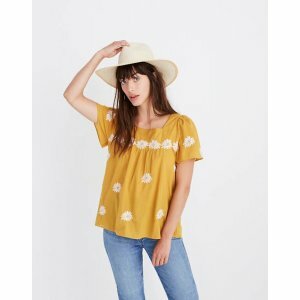 Shipping fee is $3, or free shipping for Madewell insiders (Free Join). Madewell offers an extra 30% off Selected Items via coupon code "BRAVO". Madewell offers an extra 30% off Sale Styles via coupon code "BRAVO". 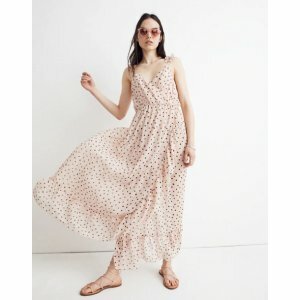 Shipping fee is $3, free shipping for insiders (Free Join). 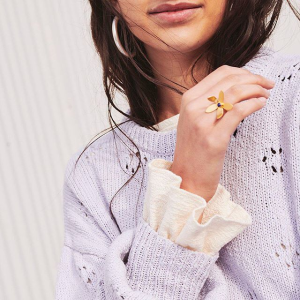 Madewell offers an start at $29.99 sweaters Sale. 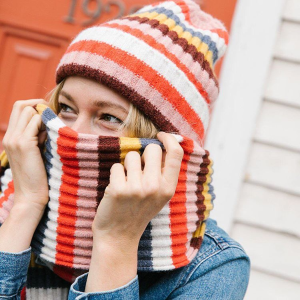 Madewell offers 20% off The Galentine's Day Shop. Free shipping for members (free join). Madewell offers an extra 40% off Select Clothing Sale via coupon code "DOUBLEYAY". 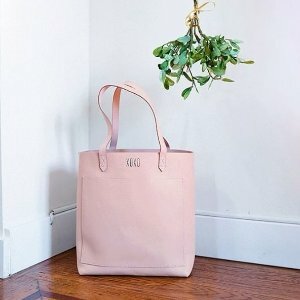 Madewell offers an extra 40% off Select Bags & Shoes Sale via coupon code "DOUBLEYAY". 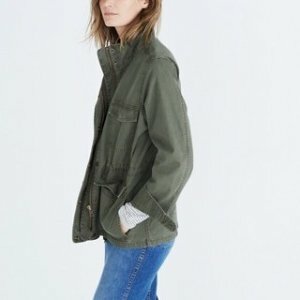 Madewell offers the $58.80 (org.$118) Surplus Jacket Sale via coupon code "DOUBLEYAY". Madewell offers an extra 40% off Sale via coupon code "DOUBLEYAY". 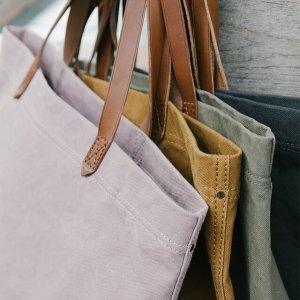 Madewell offers an extra 20% off Select Bags & Shoes Sale via coupon code "REALDEAL". 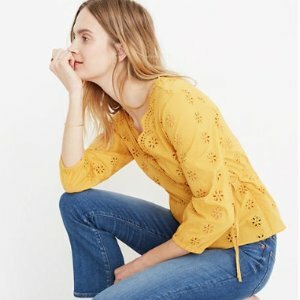 Madewell offers an extra 20% off Select Clothing Sale via coupon code "REALDEAL". 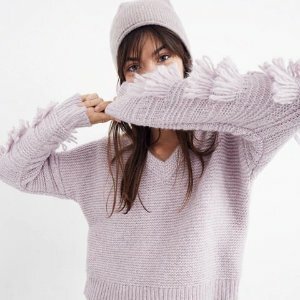 Madewell offers up to 60% off + extra 40% off Sale. via coupon code "GOBIG". 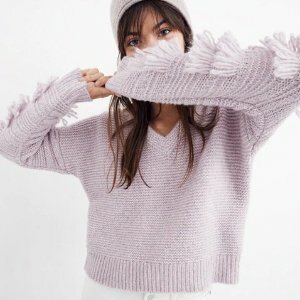 Free shipping for Madewell insiders (Free Join). 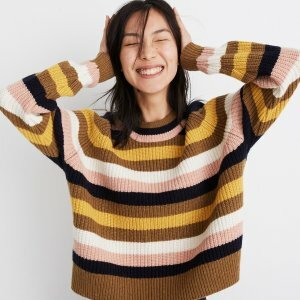 Madewell offers 25% off Select Items via coupon code "VERYMERRY". Only for the items marked "25% off with code VERYMERRY".